Brighten up any outfit with fun floral prints. 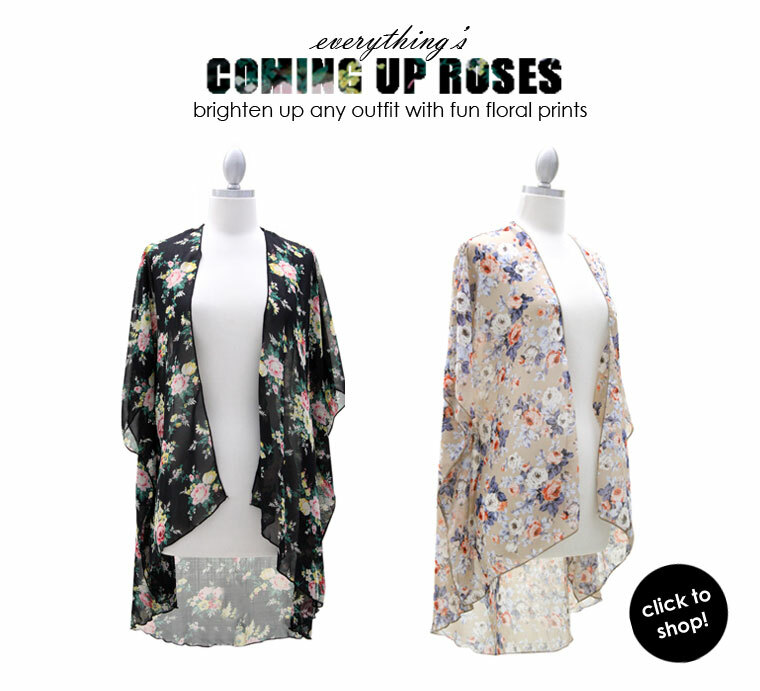 These Floral Kimono Cardigans are effortlessly chic! Get a put together bohemian look in seconds!